The first star guide of its kind in the southern hemisphere, this book features 96 star maps for observing the southern skies with the naked eye, standard binoculars or a small telescope. Divided into 12 sets, the maps cover all eight principal views of the sky (N, NE, E, SE, S, SW, W and NW) for each month of the year and for different times during each night. For each set of star maps, the reader is alerted to prominent stars and constellations visible during that period of viewing. Terms and concepts are explained and frequently asked questions addressed. 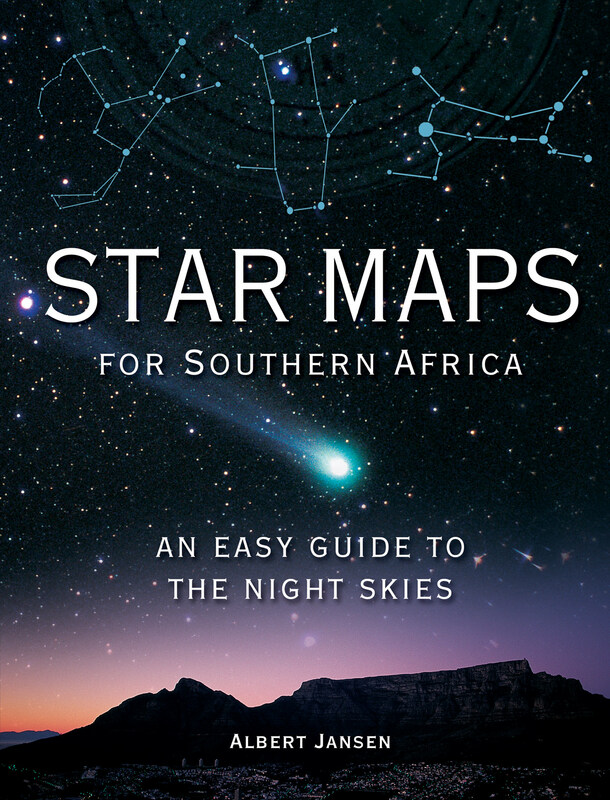 Star Maps for Southern Africa provides thorough and extensive coverage of our night skies, enabling readers to track stars and related spectacles throughout the year. It will remain relevant for a lifetime.